As of today, June 17, 2016, there are 41 properties listed at $1,000,000 in Uptown, West Sedona and Oak Creek Canyon. In “The Village of Oak Creek” also known as Big Park, there are 11 properties at $1,000,000 or above. “Little Horse Park” sports 9 properties over $1,000,000. 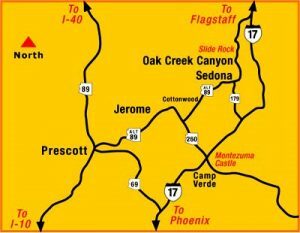 “Red Rock Loop” indicates there are 7 properties over $1,000,000 listed for sale. Cornville has a property listed for just under $2,000,000 with over 10.5 acres of land. Many choices for the discriminating buyer. 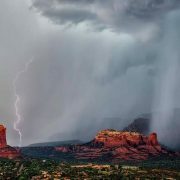 Sedona and the surrounding area offer red rock beauty, hiking trails to panoramic views, a small town community spirit, and a sense of belonging. 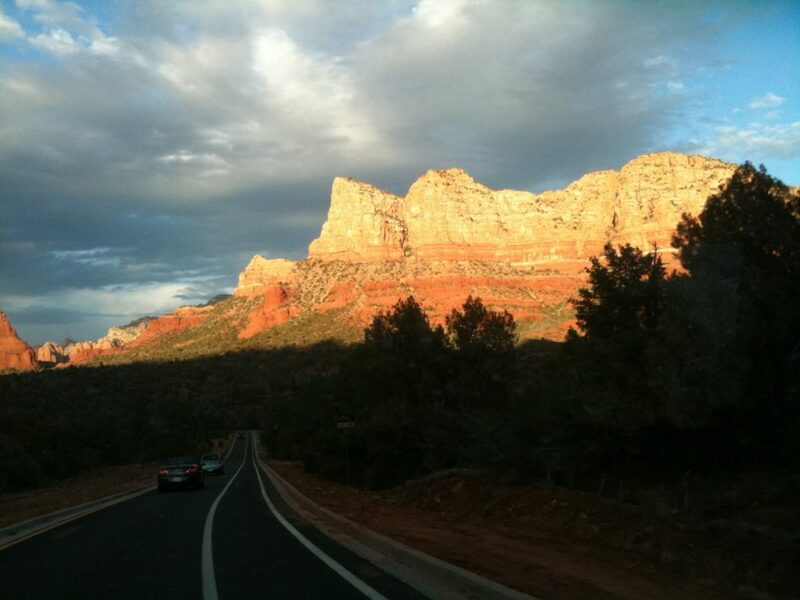 Properties and Your Sedona Lifestyle Summer in Sedona!